Fazil to produce Fahadh's next with Dileesh Pothan-Syam Pushkaran duo! 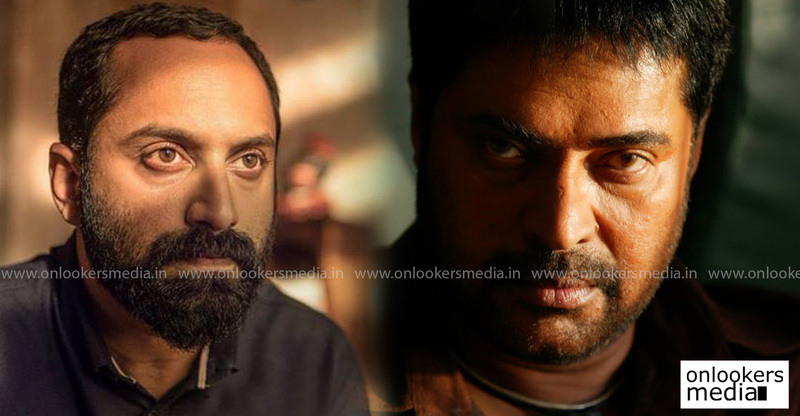 As we already know, Fahadh Faasil is set to reunite with the superhit writer-director duo of Syam Pushkaran and Dileesh Pothan. 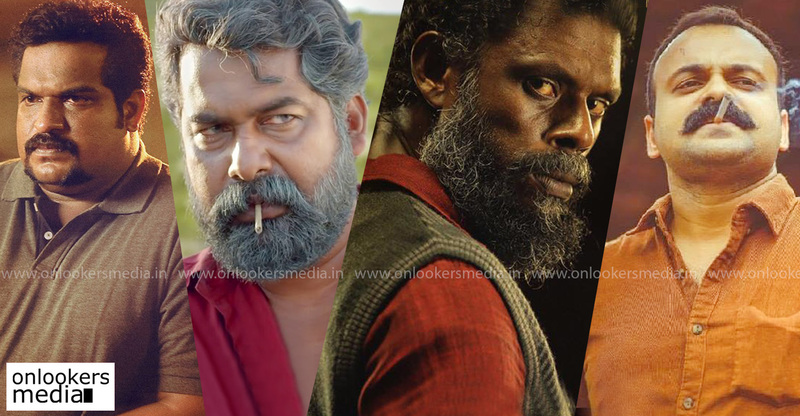 The three had earlier teamed up for ‘Maheshinte Prathikaram’, ‘Thondimuthalum Driksakshiyum’ and ‘Kumbalangi Nights’, though their roles were different in each film. The combo’s new film is expected to begin by the second half of the year. 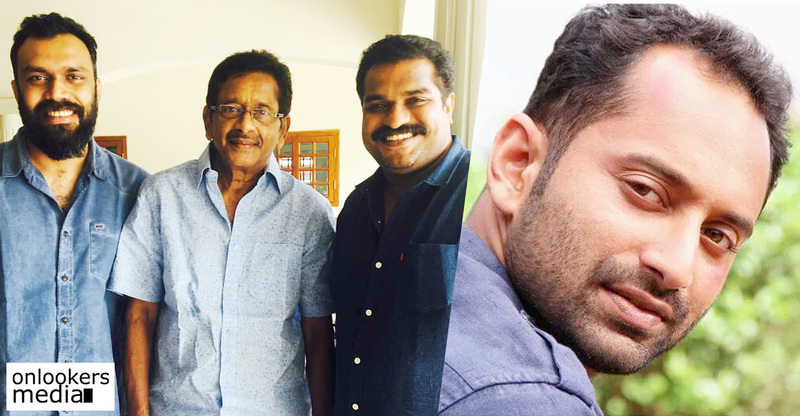 Fahadh’s father, veteran director Fazil, will be producing the movie. Other details about the genre or when shoot commences are not yet known. Fahadh is currently on a high after delivering three back to back superhits. His last three films – ‘Varathan’, ‘Njan Prakashan’ and ‘Kumbalangi Nights’ have done a cumulative business of over Rs 100 crores. He will be hoping to continue the successful run. Meanwhile, his new film ‘Athiran’ is scheduled for Vishu release on April 12. ‘Athiran’ is directed by debutant Vivek and scripted by ‘Ee Maa Yau’ writer PF Mathews. The movie which is said to be a psychological thriller has Fahadh and Sai Pallavi in the lead roles. Suriya 39: Suriya to reunite with director Bala?